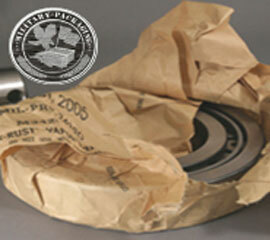 Protect any metal surface, from ferrous to non-ferrous, multi-metals, and noble metals, with our VCI paper and polyethylene film packaging products. 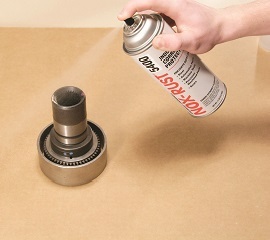 Prevent rust on exposed metals and unpainted metal parts at all stages of their lifecycle – during manufacture, storage, export, lay-up and preservation. 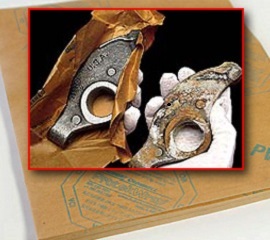 Remove rust from metal parts before packaging them for storage or shipment. Manage corrosion during export and storage of metal assemblies and equipment from production through international transit. 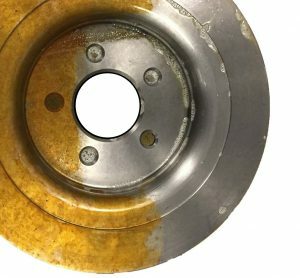 The choice in automotive, heavy equipment, electronics, military, railroad, foundry, stamping and other metal markets where corrosion prevention is critical. What’s New – Stay on top of our latest news, media stories, product alerts, and more. 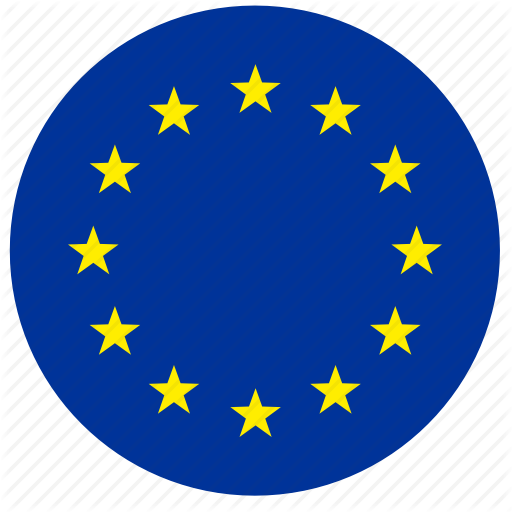 Daubert Cromwell is a global manufacturer of Volatile Corrosion Inhibitor (VCI) protection for metals. Our VCI packaging papers, poly films, rust preventive liquids and emitters protect metals from corrosion during all stages of manufacture, storage and shipment all over the world. We can help you choose the right VCI to solve it, just click on the Product Selection Form and explain your situation. The term "VCI" stands for Volatile Corrosion Inhibitor. 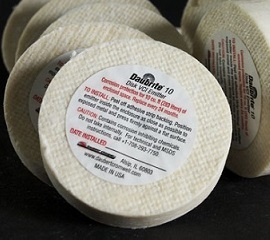 Corrosion inhibitor compounds vaporize from the paper or film. They are attracted to the charged surface of the metal by virtue of their polar orientation. 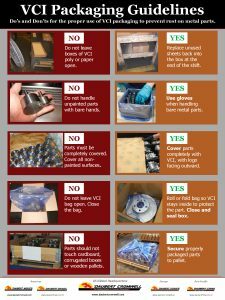 Click here to request a free poster showing proper use of VCI packaging to prevent corrosion on metal parts. Available in English, German, Portuguese and Spanish! Let our Global Network determine the right corrosion solution for you. 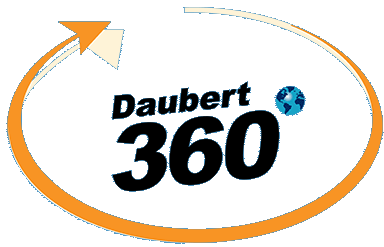 The Daubert 360°™ Field Inspection program is designed to evaluate, inspect, document, and conduct packaging design trials for optimal corrosion protection. Our complimentary 4-step system determines the right solution for shipping metal parts to arrive at their destination rust-free.